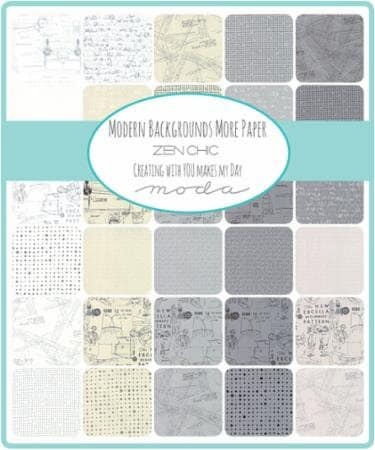 PAPER – here is good news: Brigitte Heitland of Zen Chic is introducing – MORE PAPER. for all kind of quilts. Colors range from white over eggshell and linen to light grey and graphite. quotes about happiness and little scribbles. 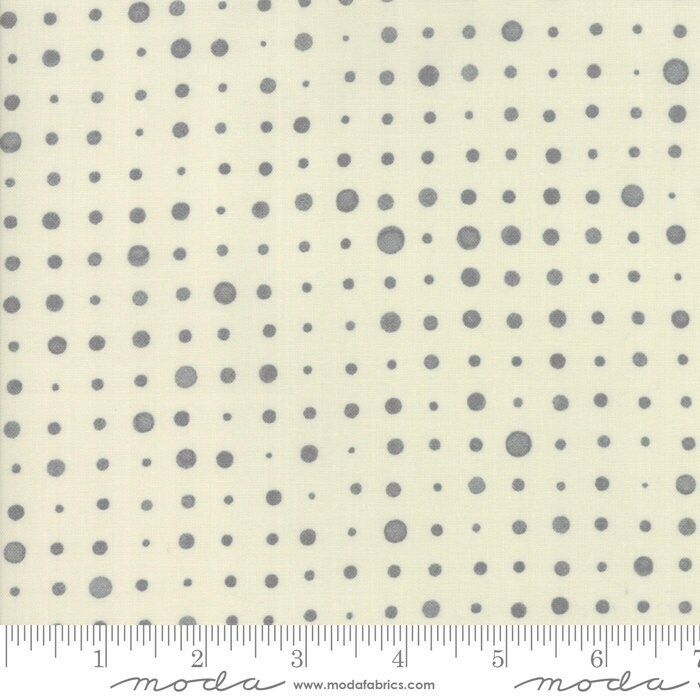 MORE PAPERis a must have as a background essential collection, you won’t want to miss! Yardage: Just order more than one unit and you will receive a continuous length.